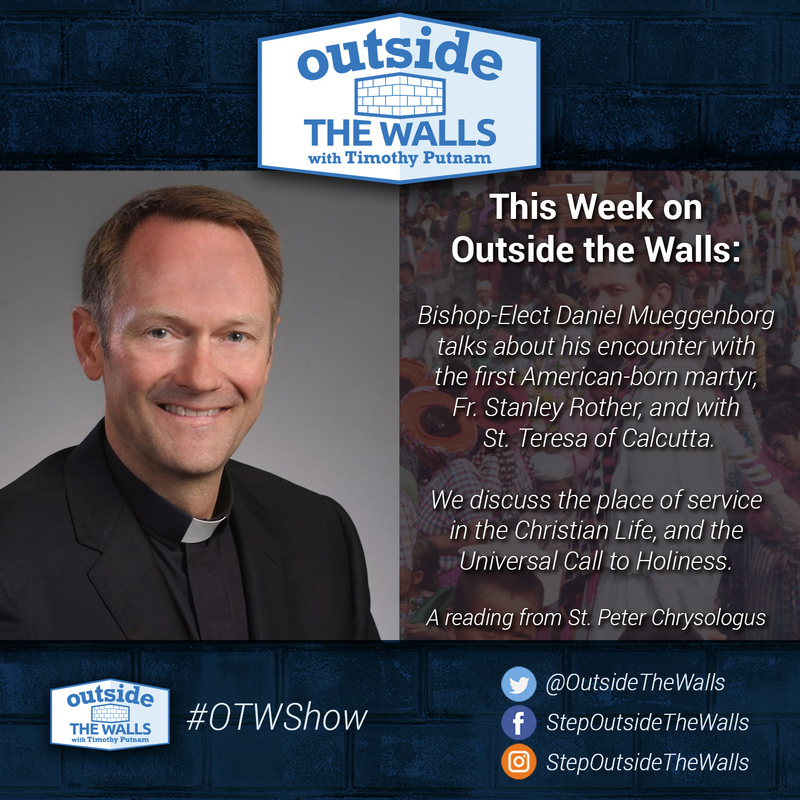 Bishop-Elect Daniel Mueggenborg talks about his encounter with the first American-born martyr, Fr. Stanley Rother, and with St. Teresa of Calcutta. We discuss the place of service in the Christian Life, and the Universal Call to Holiness.